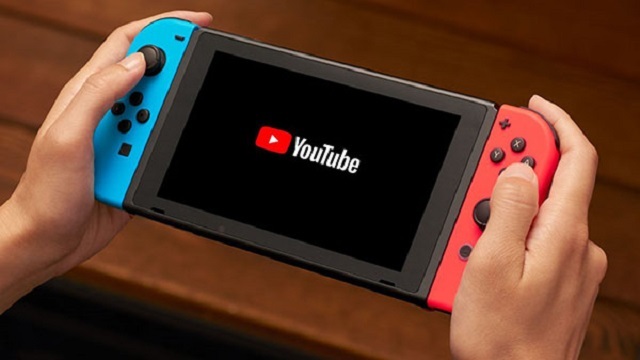 Today the YouTube app is now available to download on the Switch. The app is free to download on Nintendo’s console just as it is on everything else. So for those who are going to download it, how often do you think you will be using the app on the system?